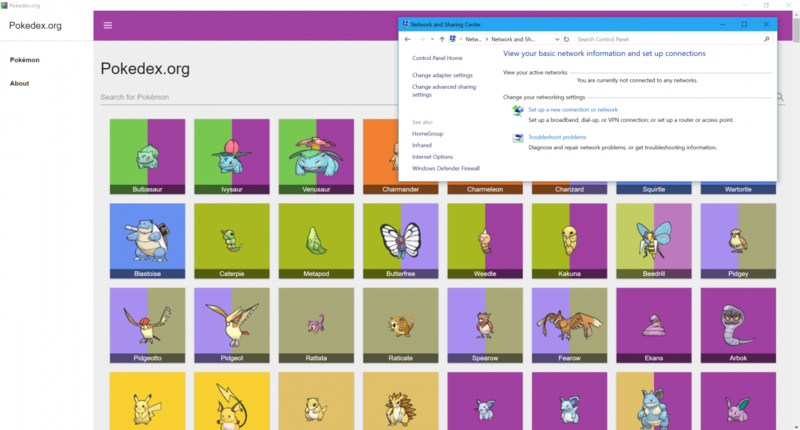 Apps on Chrome generally offer a good user experience, but they can be nightmares for developers who have to navigate the browser’s proprietary APIs. Luckily, Google’s moving to adopt a platform — Progressive Web Apps — that does away with many of the complexities, and it’s supported in the latest stable version of Chrome. 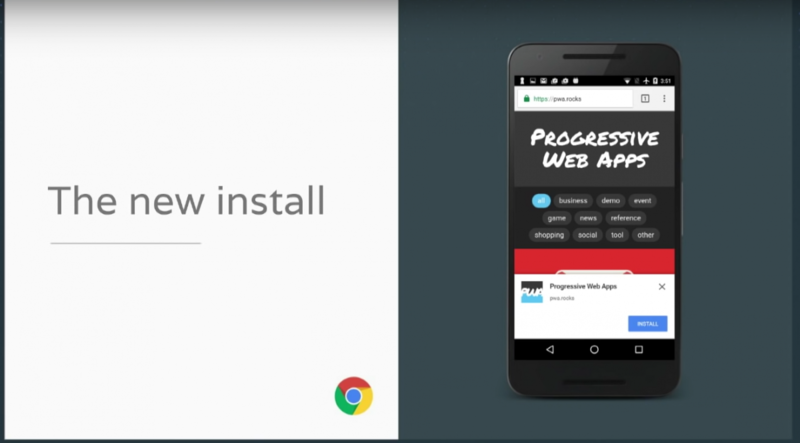 Enabling Progressive Web Apps in Chrome is easy. Assuming your client’s up to date, all you have to do is toggle three development flags: App Banners and Experimental App Banners, which enable the prompts that let you install web apps; and Desktop PWAs, which adds windowing and banner support for PWAs. 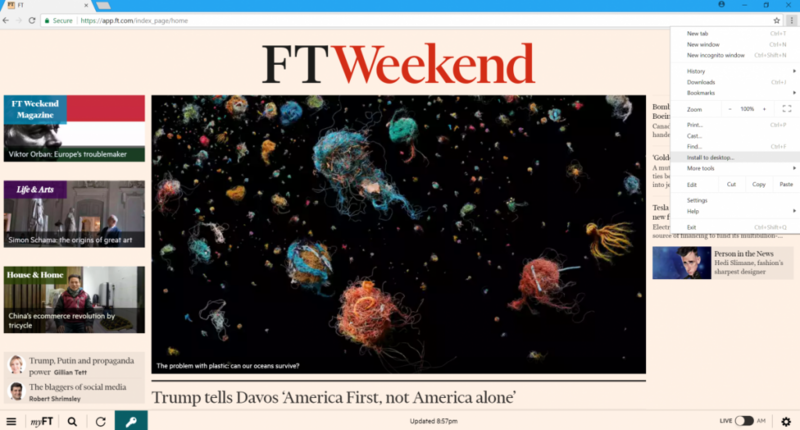 Progressive Web App flags in Chrome. It gets easier from that point on. Once you’ve enabled the relevant flags and typed in a PWA’s web address, you’ll see an Install to desktop option in Chrome’s drop-down menu. Then you’ll get an Install to desktop pop-up prompt. 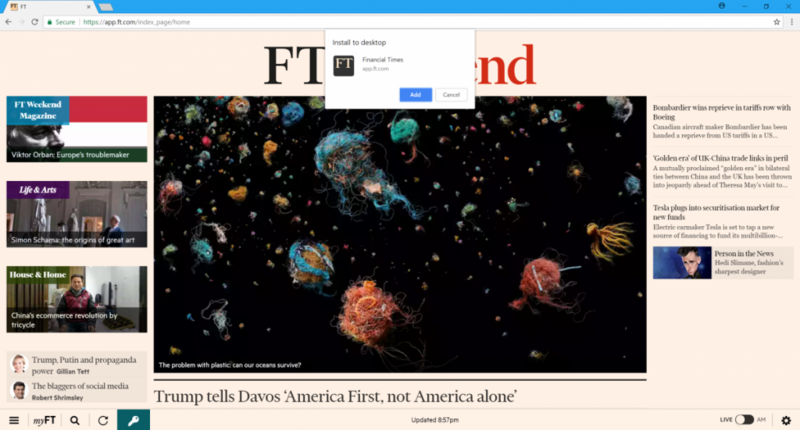 Clicking on Add will save the PWA to your PC’s desktop, where you can launch it just as you would any Chrome app. Like or not, though, Google’s going full steam ahead with PWAs. 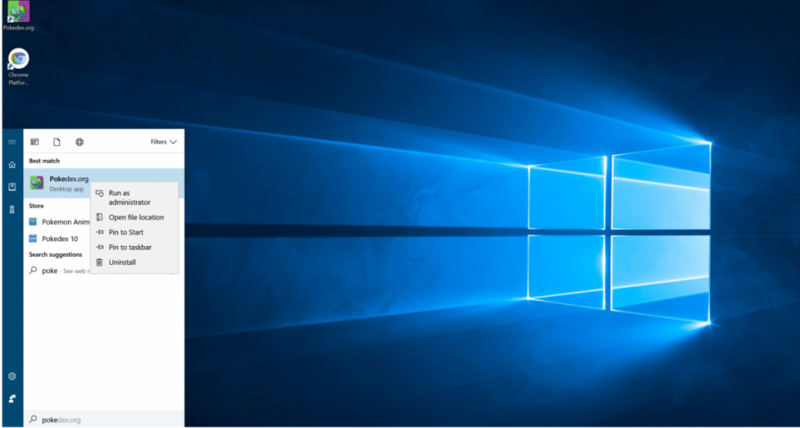 In 2017, the search giant announced that it’d phase out support for Chrome apps on Windows, Mac, and Linux in favor of PWAs by “mid-2018”.